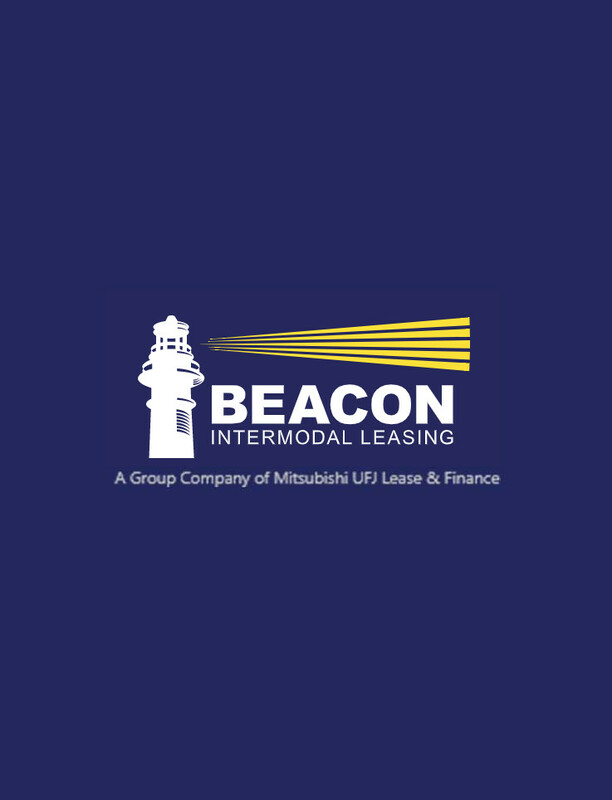 Founded in 2008 and headquartered in Boston, Massachusetts, Beacon Intermodal Leasing, LLC (“Beacon”) is a group company of Mitsubishi UFJ Lease & Finance Company Limited (“MUL”). MUL is a prominent global leasing company based in Japan and is publicly listed on the Tokyo and Nagoya Stock Exchanges and a member of MUFG, one of the world’s largest financial institutions. Since its incorporation in April 1971, MUL has responded to increasingly diverse customer needs by expanding into a variety of business domains, as well as its core lease and financing business, including: Engine Lease Finance, Jackson Square Aviation and MUL Railcars. Mr. Takaishi serves as the Managing Executive Officer of Mitsubishi UFJ Lease and Finance Company Limited. 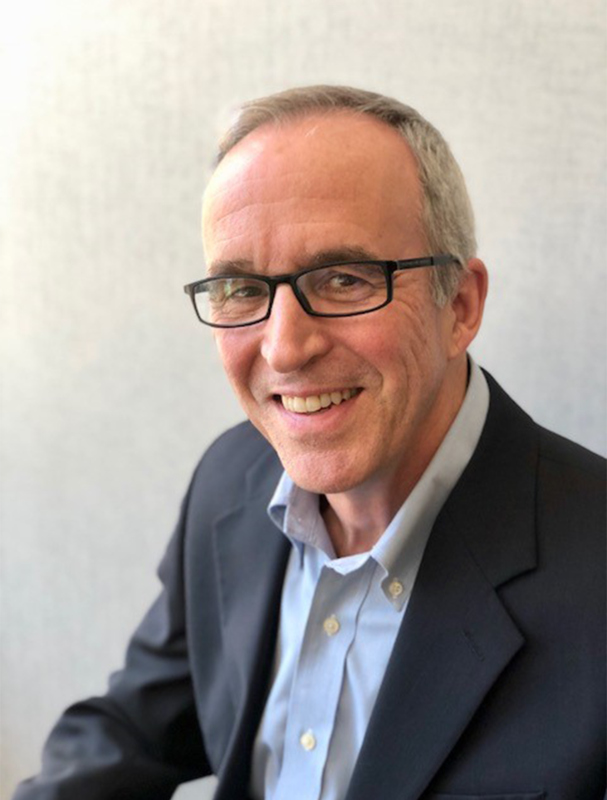 He has been with Beacon in Boston since 2011 as the Chairman of its Board of Managers, and has over 25 years of International finance experience, including asset and project finance on a global basis. Ms. McCabe was appointed President of Beacon Intermodal in April 2016. Prior to that, she was Executive Vice President and Chief Risk Officer of Beacon’s parent company, Mitsubishi UFJ Lease & Finance (USA). 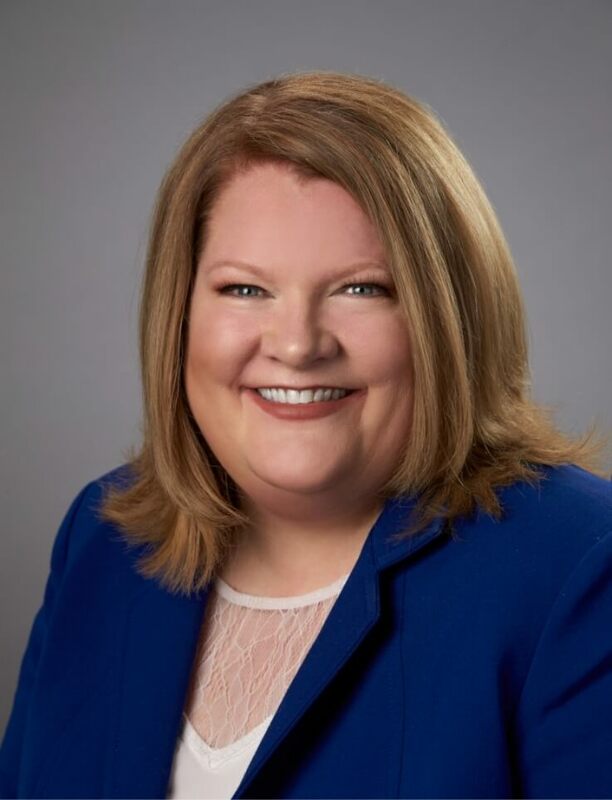 Before joining MUL in 2014, Ms. McCabe spent over 20 years with BTMU Capital Corporation in various management capacities including Chief Investment Officer, Chief Risk Officer, Director of Portfolio Management, and SVP of Corporate Finance. Ms. McCabe has spent nearly all her 25-year career financing or investing in the global transportation sector. 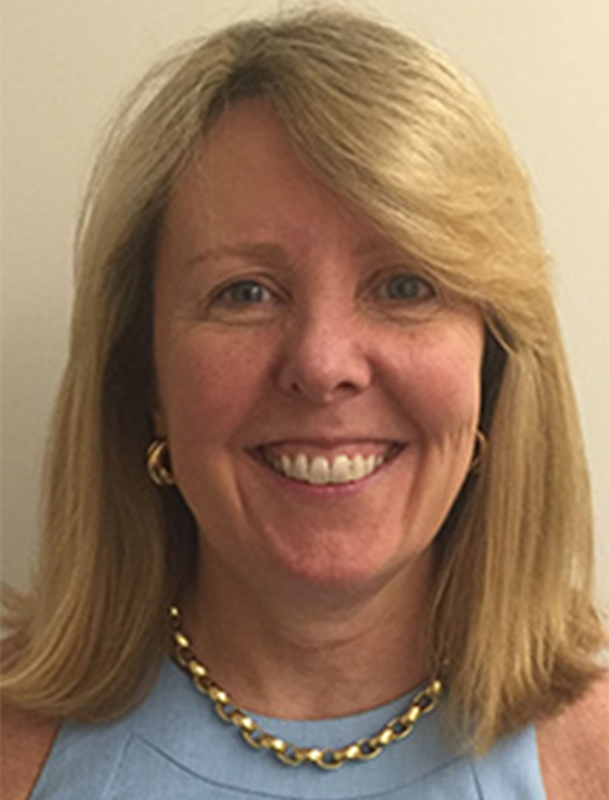 Ms. McCabe started her career with GE Capital and received both her Bachelor of Science and Master of Science in Finance from Boston College. She earned the Chartered Financial Analyst designation in 1999 and is currently a member in good standing of the CFA Institute and Boston Security Analyst Association and serves on the board of the International Institute of Container Lessors. 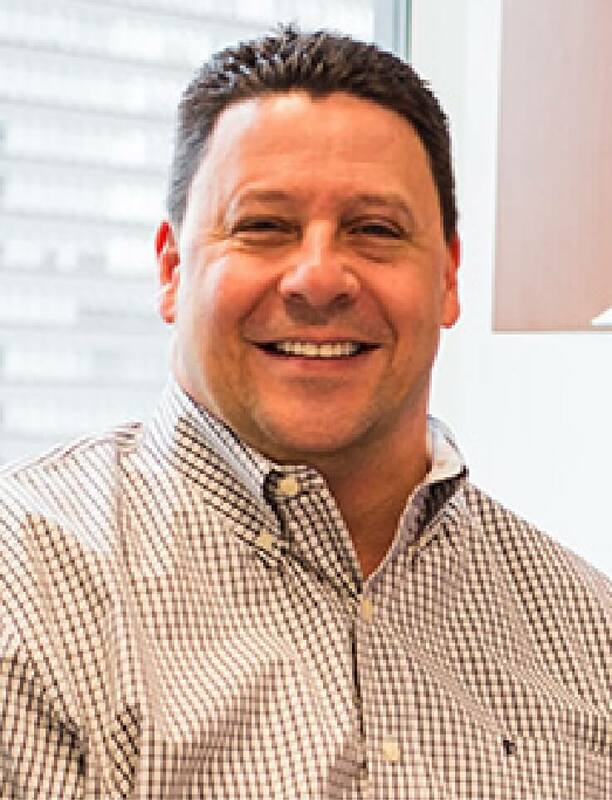 Mr. DeBlasio has been with Beacon Intermodal Leasing, LLC since inception and previously held the position of Senior Vice President of Finance and Operations. 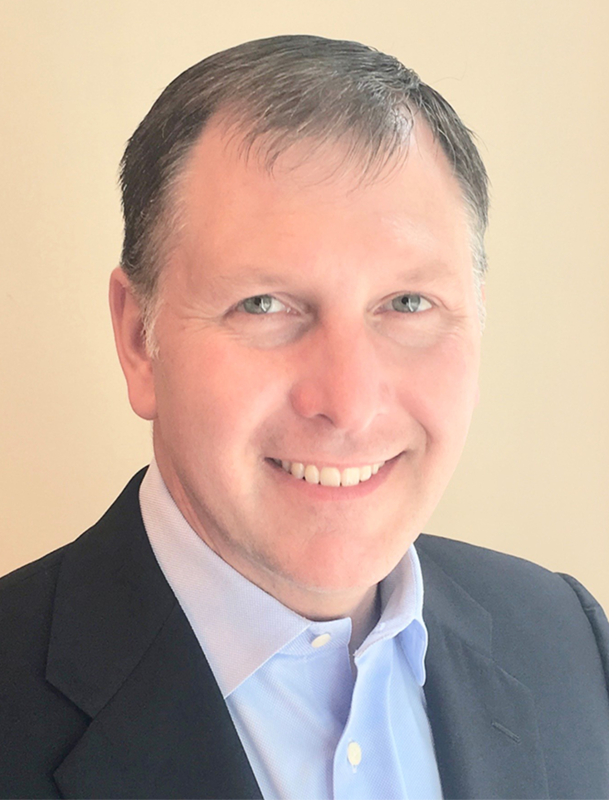 He has over 20 years of experience in container leasing and prior to joining Beacon was the Senior Vice President and Chief Financial Officer for Carlisle Leasing International (predecessor to SeaCube Container Leasing). Mr. DeBlasio holds a BA in Accounting from Binghamton University - State University of New York and is a Certified Public Accountant licensed in New York. Ms. Liu has been with Beacon since inception and brings more than 30 years of experience in the container leasing industry. Prior to joining Beacon, Ms. Liu was with Genstar Container Corp. (A GE Capital company) and Gateway Container Pte. Ltd., where she held various roles in Marketing and Operations. At Gateway Ms. Liu served as Vice President, Pacific region, managing a team of over 20 within the region. With this vast exposure and experience, Ms. Liu has acquired a thorough understanding and knowledge of the container leasing Industry. Before she started her career in the Container Leasing Industry, she worked for a Japanese Finance Company in Hong Kong. Mr. Venables has been Senior Vice President of Marketing responsible for EMEA and the America’s since February 2017. He previously served as Vice President of Marketing for EMEA and the America’s between November 2013 and January 2017. Prior to joining Beacon, Mr. Venables served as Vice President of Global Sales and Marketing at Unitas Container Leasing for 3.5 years, as Sales Director at Amphibious Container Leasing for 17 years and as Assistant Regional Manager at Sea Containers for 6 years, commencing in 1987. Mr. Register joined Beacon Intermodal Leasing in 2017 and has over 20 years of experience in risk and finance positions in the global transportation and asset financing industry. He has been with MUFG Group companies since 2006 responsible for risk management of transportation asset financings and most recently as the CRO of its US corporate leasing business since 2012. Prior to joining MUFG, he was with GE’s equipment finance division in a management role overseeing treasury and capital markets and with GE’s corporate audit. Mr. Register holds a M.S. in Finance from University of Denver and is a CFA charter holder. Nigel Webster joined Beacon in January 2018 with responsibility for the Reefer fleet. His role involves the commercial strategy and the full product lifecycle management for the reefer product. He is based in London. 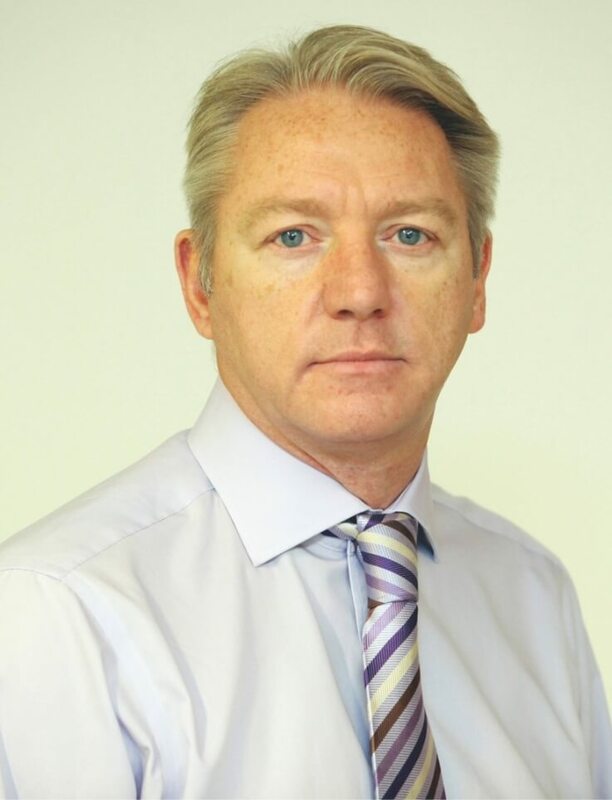 Mr. Webster joined the container leasing industry 1989 and has held a variety of roles within the industry - from Technical Services, Account Management, Marketing, Product Management and procurement. Before joining the container industry, Mr. Webster worked for Honeywell, including several years travelling the world installing control systems on merchant marine vessels. Mr. Webster has served an Engineering apprenticeship, holds a HNC in Industrial Measurement and Control as well as a BA (HONS first class) in Business Administration. Mr. Hunter has served as General Counsel of Beacon Intermodal since April 2016. Prior to that, he served for eight years as Senior Counsel to Beacon Intermodal and Beacon’s former parent company, BTMU Capital Corporation. Mr. Hunter was a partner for 19 years at Day, Berry & Howard (now Day Pitney LLP). He received his Bachelor of Arts degree from Duke University and his J.D. from Boston University School of Law. Mr. Wong joined Beacon in 2011. 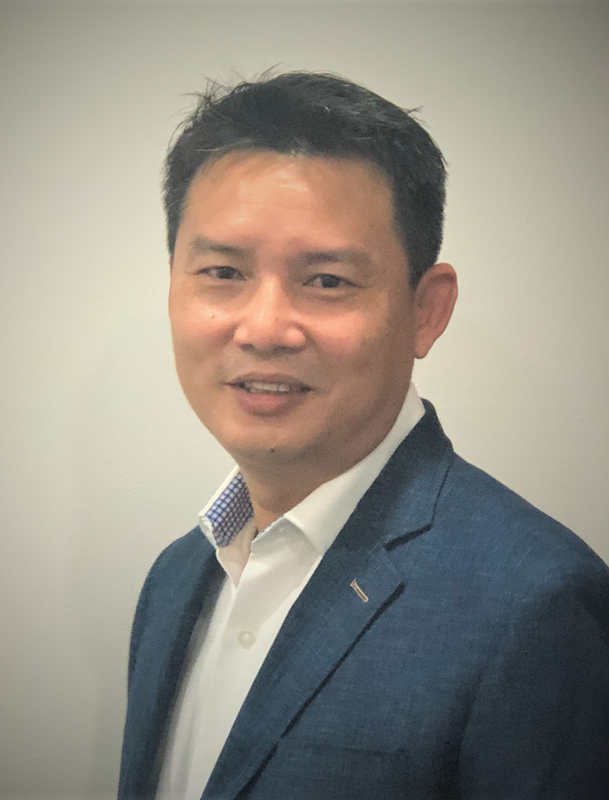 Prior to joining Beacon, Mr. Wong was with Genstar Container Corp. (A GE Capital company), Gateway Container Corp. and Waterfront Container Leasing Company, Inc., where he held various roles in global container operations and container procurement operations. 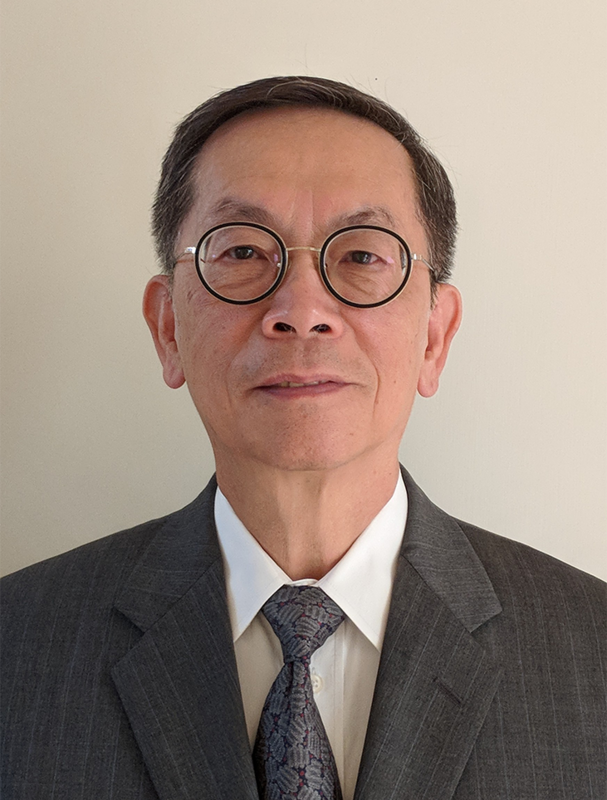 With more than 30 years of experience, Mr. Wong is a veteran in the shipping and container leasing industry specializing in global container operations. Ms. Coughlin has been with Beacon Intermodal since its inception in 2008 and has more than 30 years of experience in leasing operations. Prior to joining Beacon, Ms. Coughlin held various positions in operations and system development for U.B. Vehicle Leasing and Beacon’s former parent company, BTMU Capital Corporation. She received her Bachelor of Arts degree in economics from Boston College. At Beacon our employees are our most valuable assets and are the foundation of our success. As Beacon continues to grow we are continuously seeking talented industry professionals to join our team. Beacon is an equal opportunity employer offering competitive compensation packages to our employees. 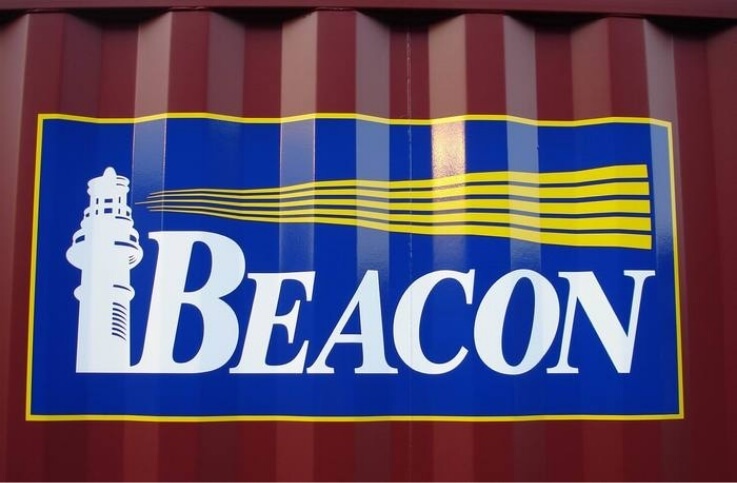 For more information on current career opportunities at Beacon please email careers@beaconintermodal.com.